You fell behind on your mortgage. House was left to you. Tenants in property have done damage beyond your repair. House is vacant or even uninhabitable? Property taxes are to high? Time for an upgrade because house is to small for your family? Maybe its time to downsize? Want to sell without A realtor and save on commissions? If any of these reasons for selling sounds familiar, we are here to help! Sometimes people need to sell quickly and don’t have time for the house to be on the market for a lengthy time. We will let you know right away the offer and closing cost and dates we can get a check in your hand. Ready to sell your house quick for cash. Fill out this form and we will contact you asap. Get started now!! Time is of the essence! We obtain Amarillo homes anywhere in the area. We’re able to provide you with a good fair offer for your house. If you wish to sell your Amarillo house… we are able to make you a cash for houses offer. Stop the frustration of your unwanted property. Allow us to get your Amarillo TX house, no matter the condition. 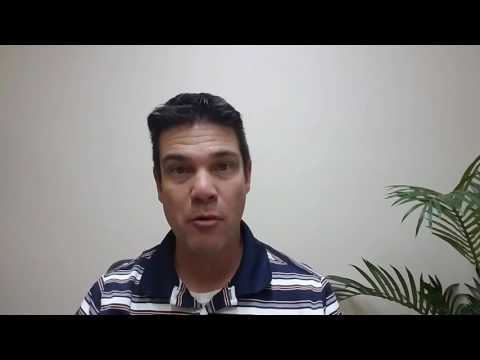 Are you looking at foreclosure? You might be facing divorce? Are you moving? Do your owe more on your mortgage than what your house is worth? What about any liens on the Amarillo property? It does not matter whether or not you reside in it, you are moving out, whether it is vacant, or not even inhabitable. We tend to facilitate homeowners who have received Amarillo real estate thru heirship or other means. You may have unwanted Amarillo property. Do you own a vacant house? Are you behind on payments, or owe liens? Maybe just downsizing and cannot sell… albeit the house desires repairs that you simply cannot pay for… and we buy ugly houses that have had fires, or bad tenants. 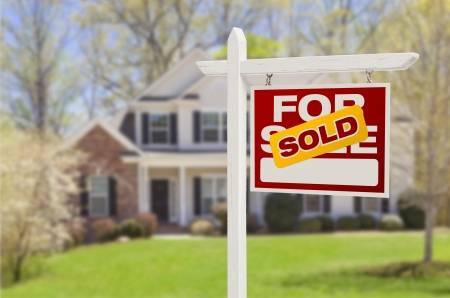 Are you ready to sell house fast in Amarillo? Here are a few benefits to selling with us over a real estate agent…. Take what you want as far as personal Items out of the property. We take care of the rest. We will know quickly if we can buy the house or not. I give you an answer that day. Usually we let you know right then what our offer will be. If you list with a realtor, and they do find a buyer for your Amarillo real estate. It can take some time to see if the buyer even qualifies. Once the buyer qualifies, it can take 45-60 days to close. I am ready to buy right now! At AHI Global, we make the process easy. Expecially when it comes to cash for homes. Once you fill out our form concerning your Amarillo property, we will make you a better all cash offer. We will make sure to contact you within 24-48 hrs… and the great thing is we can close at any time that works for you. Are there renters in the property, do not worry we will handle that as well. If you are ready for a cash offer, please contact us today. Ready to close in as little as 7 days. Sometimes sooner depending on the title company. We can do this because we do not require bank financing. If you are ready to sell your house. It does not matter what the time frame or the condition of your Amarillo House. Our goal is to assist you in the decision and make your life easier. We endeavor to make the process smooth and affective. Giving you the most benefit, we can for your Amarillo property. We buy houses Amarillo all the time. So if your saying buy my house. Do not hesitate to contact us today. We are ready to give cash for houses!